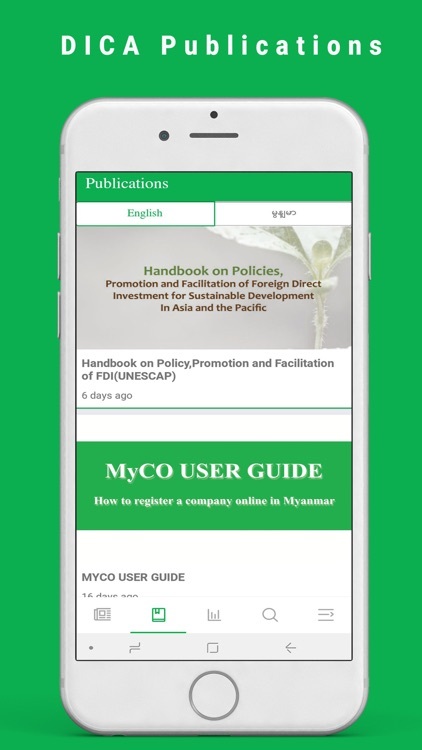 The Directorate of Investment and Company Administration (DICA) is in charge of handling company registrations for local and foreign businesses under the Myanmar Companies Law. 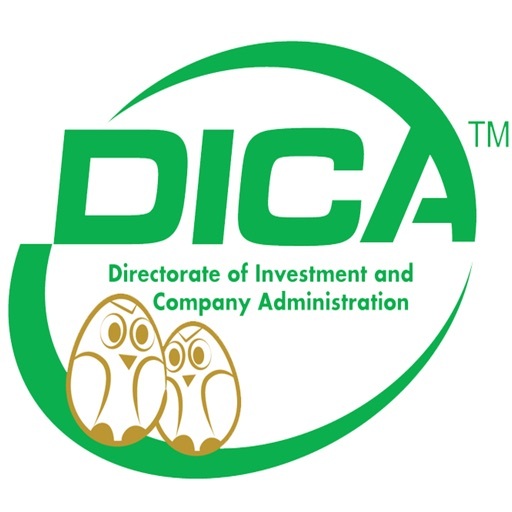 DICA also serves as a secretary to the Myanmar Investment Commission (MIC), which is the responsible body for investment applications. 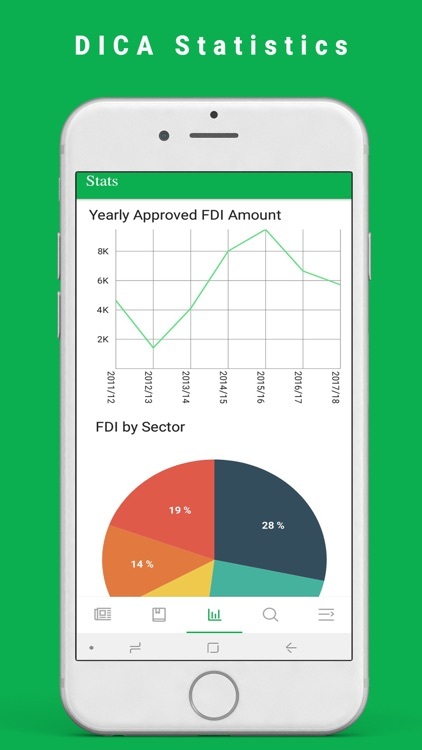 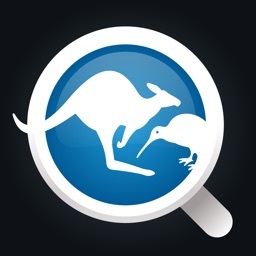 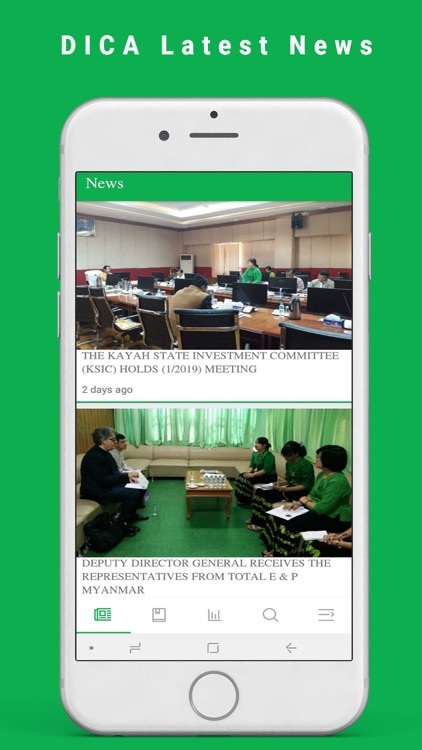 DICA mobile app will provide latest DICA news, publication , investment statistics data and notification form DICA .